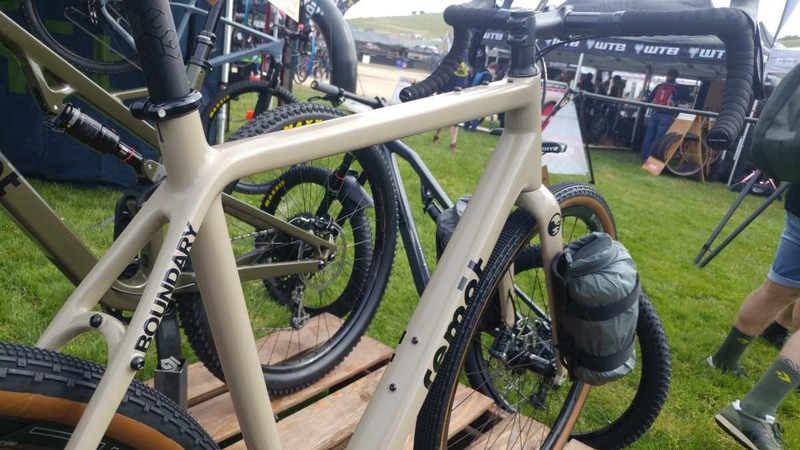 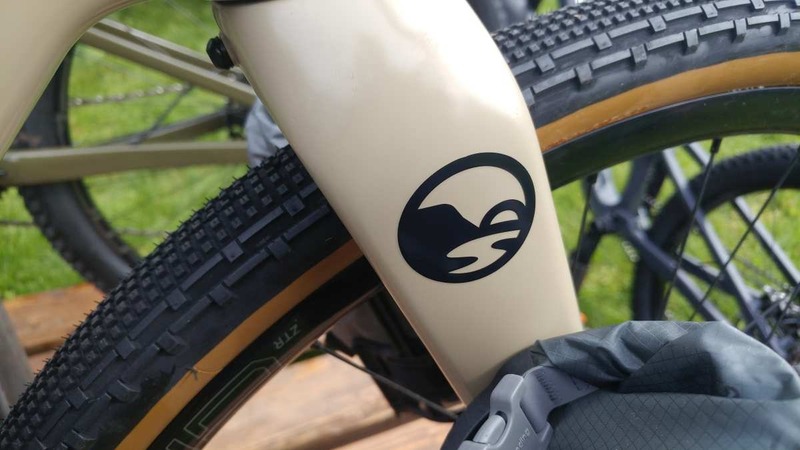 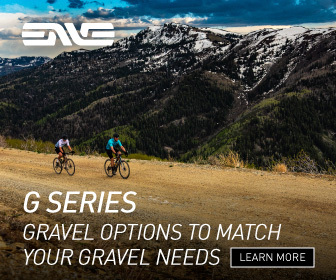 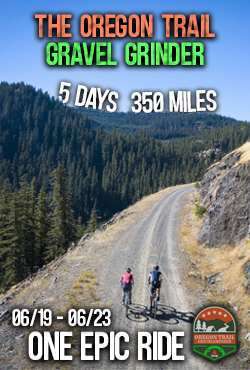 With that said, Remot Bikes appeared virtually unannounced with zero fanfare or fuss at Sea Otter 2019 with the “Boundary” Gravel Bike, the “Baseline” Road Bike and the “Cinder GX 29”, a full-suspension 29’er. 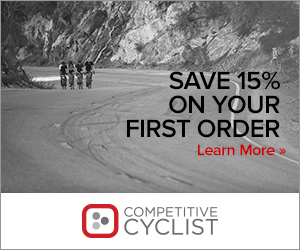 All three bikes are carbon, and all three are shipped directly to your doorstep with a simple setup process. 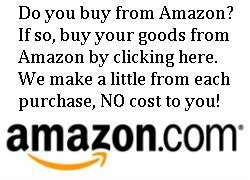 The company also offers a 30-day return policy if you aren’t satisfied.